On Saturday, February 4, 2017, the Norton Museum of Art held its annual gala in celebration of the first year of active construction for The New Norton expansion project designed by Foster + Partners. The Gala also signaled the opening of the Norton’s sixth annual RAW (Recognition of Art by Women) exhibition. 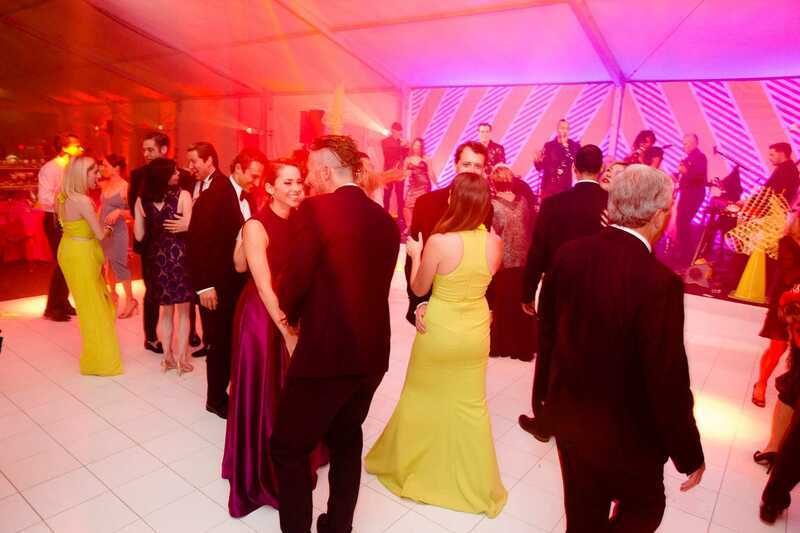 Hosted by the Norton Board of Trustees, the construction-themed evening of cocktails, dinner, and late-night dancing raised more than $650,000 in support of Museum exhibitions and programs. Proceeds from this event benefit the Museum’s exhibitions and public programs.